Everyone loves a good sugary or carb-loaded treat now and again, but if you suffer from diabetes or even prediabetes, it’s important to manage your diet so that you don’t push your blood sugar level to a dangerous place. If you have been diagnosed with prediabetes, the good news is that diet can help to significantly to reverse the condition. 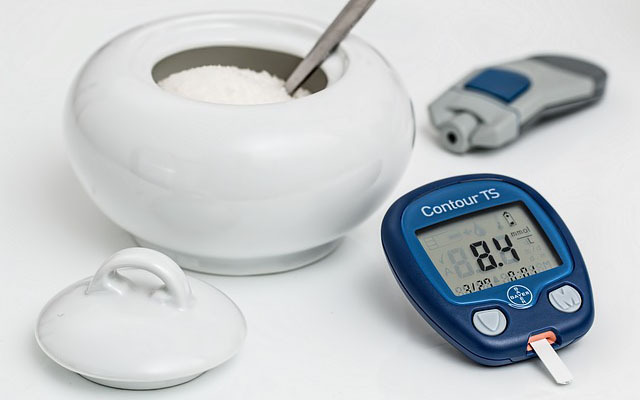 On the other hand, if you are diabetic, medication is most likely necessary to control your body’s blood sugar levels. There is no food, herb, or supplement that can lower blood sugar, but there are certain foods that are good for a diabetes diet because they don’t raise blood sugar when consumed. Luckily, there is an easy way to determine which foods these are. The scale that manages how much a particular food raises blood sugar is called the glycemic index. Foods that are low on the glycemic index are ideal for people watching their blood sugar. We have collected a list of 11 low glycemic foods, and despite what you might think, they are all flavorful choices you won’t have to force yourself to eat. Some, like #4 and #7, are even sweet!